HATCHING season has arrived on the Sunshine Coast, with baby snakes about to slither out of their shells in coming days. 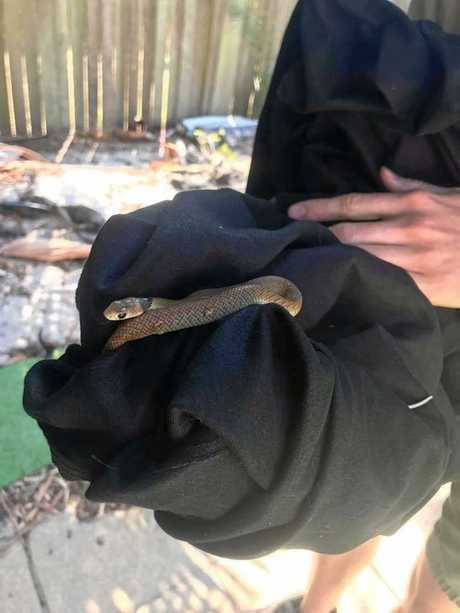 It has prompted action from Snake Catcher Noosa, aka Luke Huntley, who is warning families to be careful now the "lull” is over. He said the quiet period between Christmas and the New Year is up, and snake catchers will be on high alert for the remainder of summer. So what should residents do if they see a snake? Mr Huntley said first and foremost people should remain calm, and trust an expert. "Do not interfere with the snake,” he warned. "It's much safer for you to either call me or leave it to do its thing. "Keep a safe distance and remove all children and animals from the area. "Do not kill it. If you try to, you've just increased your chances of getting bitten by 85 per cent. 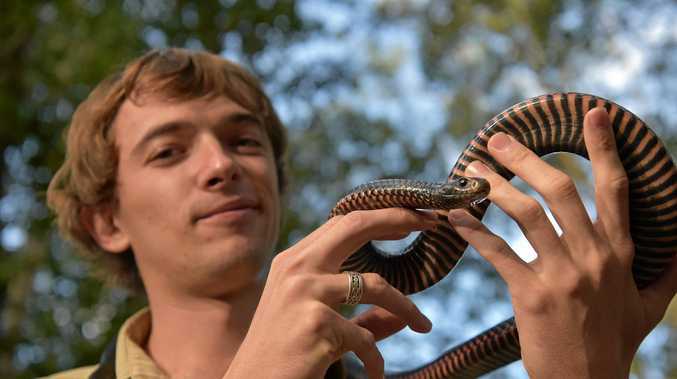 He said hatching season could see baby snakes take up residence indoors, away from the hot sun. 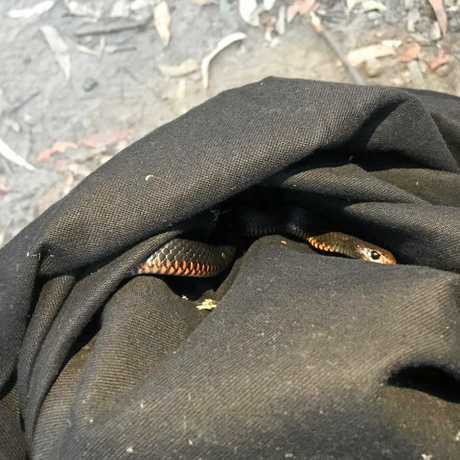 "If you're unlucky enough to have a female snake come inside, it might give birth in there, but usually not,” he said. "When baby snakes are born they will leave. They might hang around for a bit,” he said. "You'll certainly notice a few around for maybe a week but they will move on. "They will leave and do their own thing. Statistics released by Queensland Ambulance Service last year, showed more than 100 people were bitten and required treatment on the Sunshine Coast.